For individuals requiring more assistance, The Piedmont Assisted Living offers an excellent array of personal and healthcare services in the largest assisted living apartments in the area. We believe that the transition to a more supportive setting is easier when additional downsizing isn't necessary. 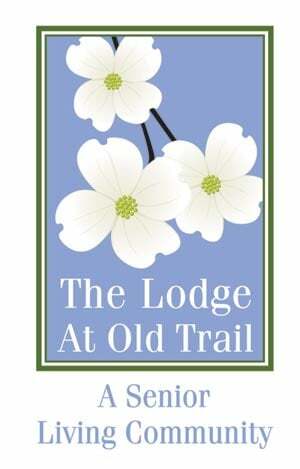 The Lodge at Old Trail is proud to offer the Grand Memory Care™ Program in The Seasons. Grand Memory Care™ uses a highly innovative program called Habilitation Therapy. This therapy employs the philosophy that individuals respond to their disease according to the level of support in their environment.